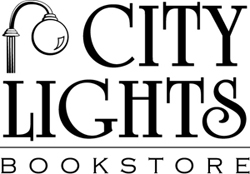 Ann Melton will visit City Lights Bookstore on Saturday, April 20th at 3 p.m. She will present her book While Walking with God. The events of this book illustrate God’s unlimited and amazing power; he is able to do immeasurably more than we can ask or imagine. He promises that he will cause all things to work together for good for those who love him and are called according to his purpose. That means he will take our failures and mistakes and turn them into something worthwhile. May these true accounts of many who walk daily with God encourage a closer relationship with and more dependence on our Lord and Savior. May they also be a reminder of God’s goodness, faithfulness, mercy, and grace.